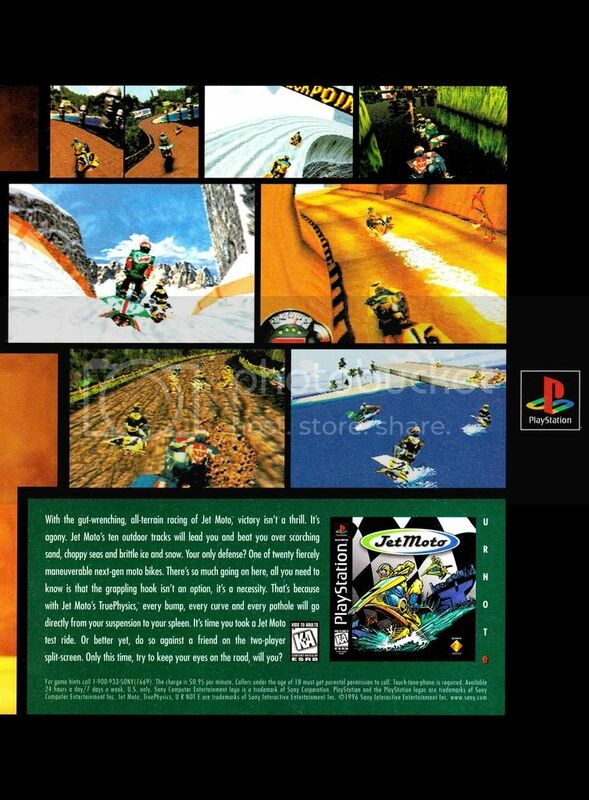 Lost Levels :: View topic - New Jet Moto proto pic Lost Levels - A website about unreleased video games. I just found this in a January 1997 issue of Ultra gameplayers. The level with a yellow road seems to be scrapped. Nevermind, I just found out the level is willpower. I guess I don't remember the game as well as I thought I did.